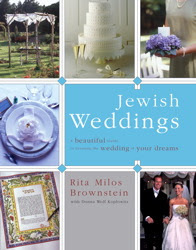 Design Megillah: Who's Thinking About Rosh Hashanah? This has been the hottest summer the Northeast has ever experienced! Since I'm not a fan of summer to begin with, I am looking forward to fall. 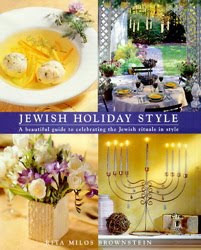 And, if you haven't checked your calendar lately, Rosh Hashanah is only five weeks away! 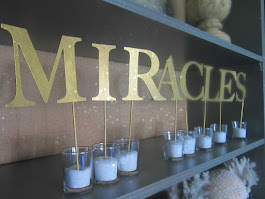 So here is a little inspiration I pinned that might help if you're entertaining this holiday. 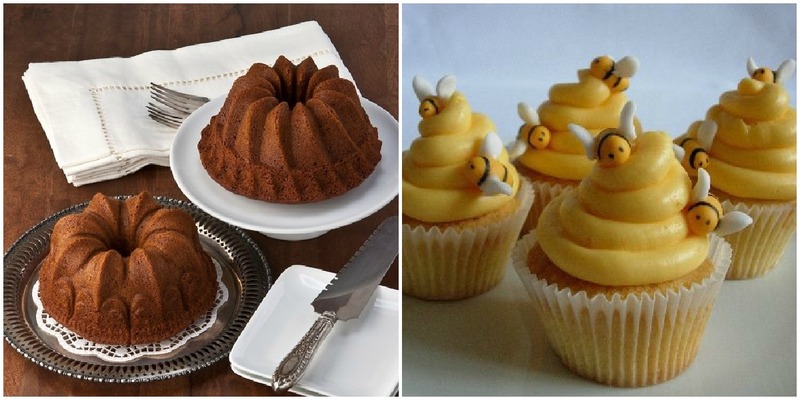 These honey cakes are gluten-free (perfect for people like me) and how cute would these beehive cupcakes "bee" for dessert? This pomegranate and beet salad is so pretty and perfect for the season, and so is the apple challah. 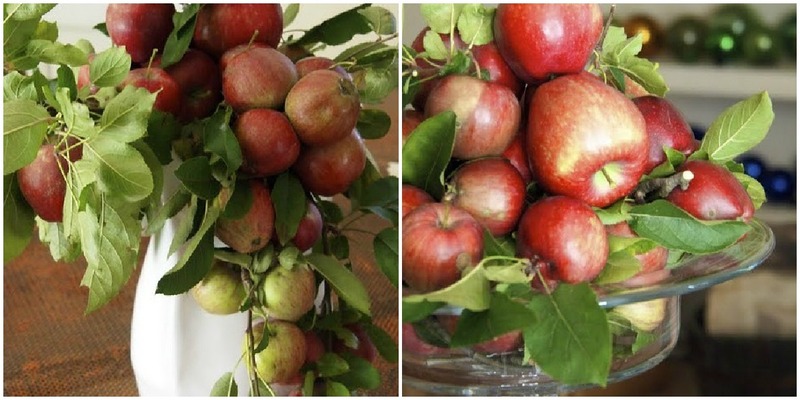 No need for flowers when apples are bountiful this month! The left pic. requires a visit to the apple orchard but the right is so simple--just pile local apples onto a cake stand or bowl. 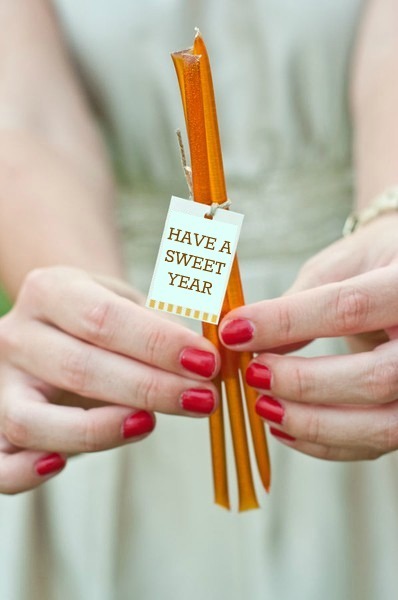 Honey sticks as favors for your guests! Thank you Rita! 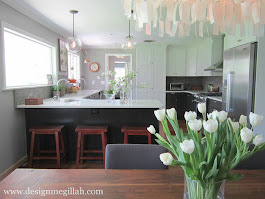 I've been following your blog for a few months and its so great. I need some ideas for my judiac's class (I have 5th graders) and I may try to make the honey bees and decorate cupcakes! The kids will love those! I'd make the bees out of marzipan--it's kosher! Love these cup cakes .Great idea!! I definitely wasn't ready for Rosh Hashana, but your blog was really inspiring. Now I can't wait! You are a real shlucha to move me into the holiday mindset so quickly. Thank you! 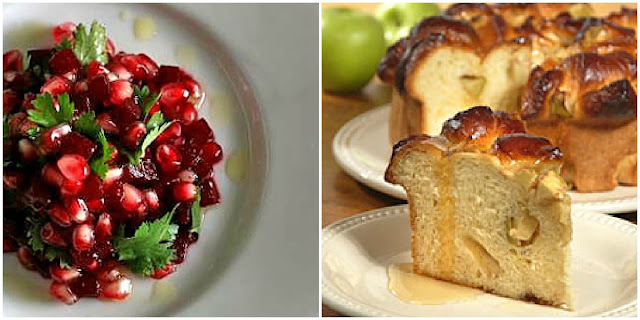 Hi Rita - thanks so much for featuring our GF Honey Cake - we're in great company! I especially love the apple inspiration. I might just have to find some for our table. Lisa, enter the contest to win a beautiful honey dish!